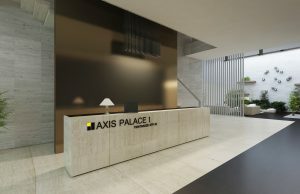 AXIS as a real estate development company has been operating on Georgian market since 1998. From the very beginning AXIS entered Georgian real estate market by offering innovative and unique architecture, engineering and high-quality construction products. 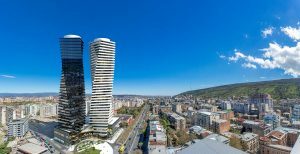 As a pioneer of the real estate industry Axis introduced and established in Georgia term “development” which nowadays is well known and broadly used. The company was the first who entered the market with series of first multifunctional complexes in Georgia, offering unique services to the customers. 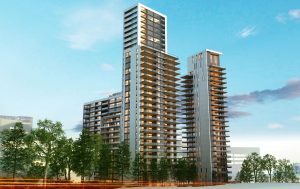 As a next stage of development AXIS initiated unique real estate development project – AXIS TOWERS. 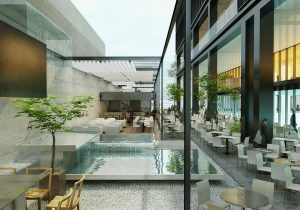 Project itself is remarkable among other Axis Projects due to its size, architecture and multifunctionality of the building. After completion project will become a landmark of the Capital. Up to now, AXIS developed up to 40 projects, meaning 625 000 square meter of construction area. The Company mission is to establish high standards of living through development of infrastructure and using new technologies, creation of recreation areas and enlargement of surrounding streets.